Numerology is a major part of any divination system. The universe in its entirety can be decoded by numbers and what the psychic sense accesses is in fact a huge computer, a database that can be translated into numerical values. The art of numerology as divination is as old as the abstract mind and mathematics. There are esoteric meanings attached to numbers in most cultures and these meanings are usually highly connected with geometry and the manner geometrical figures trigger conceptual and synesthetic associations in humans, based on their use and their presence in the natural world, although there is still a mysterious meaning to them, another life of their own mathematical sciences have been trying to grasp as the main effort behind it: the power of numbers. The association of numbers and letters and the attempt to turn them into an alphabet, a language, a code, is a main approach in all forms of numerology. Historically, there are three branches of numerology: Chaldean, Hebrew (Kabbalistic) and Pythagorean. “Kabbalic Numerology—which is often used to interpret names—originally derived from Hebrew mysticism, is an outgrowth of the Hebrew alphabet with its twenty-two vibrations. Later it was adapted for the Greek alphabet, then the Roman alphabet. Thirteenth century Kabbalists believed that the Old Testament was written in a secret code inspired by God. They used Numerology as a tool to decipher this code. It also happens that twenty-two-base Numerology adds a significant dimension to the interpretation of the twenty-two Trump cards of the Tarot deck. Chaldean Numerology has closer ties to Astrology, having originated in Mesopotamia, which was also the birthplace of Western Astrology. It is also related to the Vedic system of India, as well as the Kabbalah. The basis of Chaldean Numerology is that each letter has a unique vibration and is assigned a number from 1 to 8 based on its energetic quality. The number 9 is kept separate from the other numbers—except when it appears as a from the other numbers—except when it appears as a sum of vibrations—because it is considered the most sacred number. 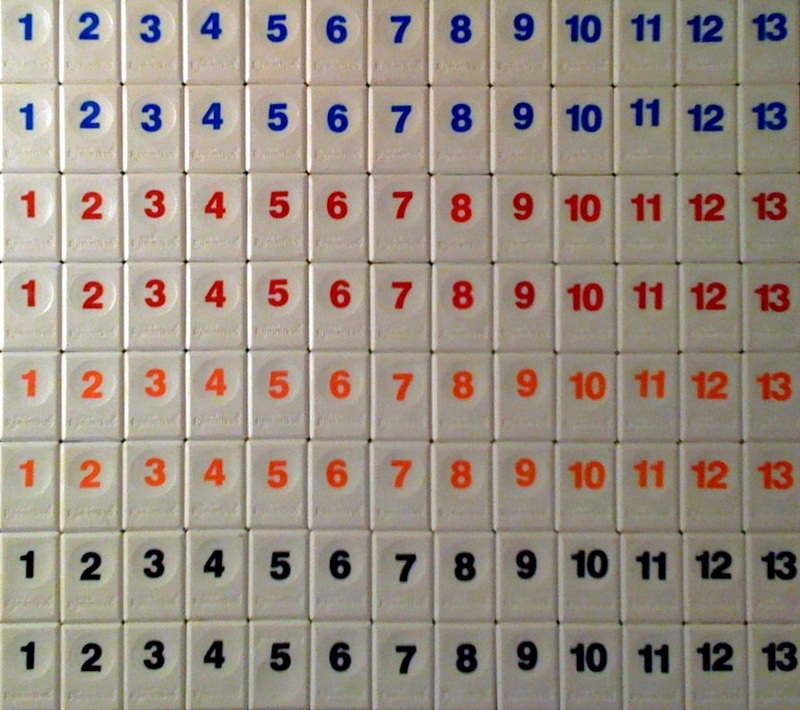 In Chaldean Numerology, single digits reveal the outer nature of a person, while double digits describe inner qualities. Apart from traditional numerological techniques, I have developed a personal method to use numbers and their esoteric meaning to predict the evolution of events through psychic channeling. What I use is a set of small numbered plates from an old rummy game and I cast them the same way I am casting the runes. They form sequences and thus sentences able to give answers to most questions. Your Life Path Number – the most important Core number, it describes your life path, it is your basic numerological print, the number that defines you the most. Life Path Number is calculated from your birth date. Your Expression Number – also called the Destiny Number, it is the personality foundation of your life path, it describes qualities, personality traits, strengths and weaknesses, talents and skills. Its calculation is based on the numerical value of the letters in your full name. Your Personality Number – in short, it is similar to the astrological Ascendant, it plays an important role in relationships and how you interact with the environment, it shows how you are seen, and how you express and reveal yourself (or not). Personality Number is calculated with the consonants of your name. Your Heart’s Desire (Soul Urge) Number describes what you really want in this life, what motivates you, what makes you happy, your ultimate dream and goal. It the burning fire within, what inflames your heart and brings passion and a sense of self-fulfillment into your life. It is calculated with the vowels in your name. Your Birth Date Number is meant to describe what is special about you, your uniqueness and with it we are able to determine special talents and gifts you have, your archetype. Numerology compatibility for relationships is a method of comparing the frequencies of the Core numbers, offering a comprehensive profile of the interaction and possible relational evolution between two or more people.